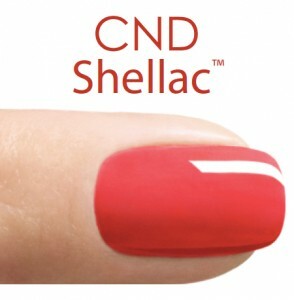 Papilio Beauty Salon are pleased to announce our latest beauty treatment service, CND Shellac Gel Nails. CND Shellac Gel Nails are the original and only Power Polish service, empowering you, the real woman, with 14+ days of superior colour, no matter what life brings you. Set it and forget it. Practical and fearless. Improve your nails with an glossy flawless coat that says, “see you in 2 weeks”. 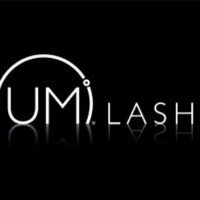 Get the long lasting look that everyone wants, whatever your lifestyle. Book now to try it out for your self. 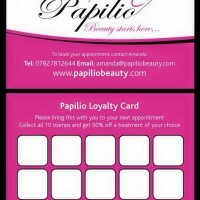 Get a full set of gel nails on fingers or toes for just £20.00. 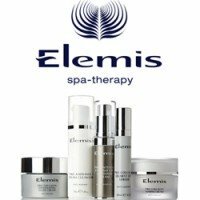 Please contact us at Papilio Beauty Salon in Gateshead for more details about our Shellac Gel Nail service, and our extensive range of beauty therapist treatments.